The Movement for Black Lives aims to achieve social and racial justice in the face of what many consider to be excessive policing in people of color communities and a lack of redress in incidents of police misconduct. The Movement has grown from protests in response to officer-involved shooting incidents to more structured organizational and policy initiatives such as Campaign Zero and propelling the racial justice agenda into national consciousness including the 2016 presidential election. One of the rallying cries of BLM activists is the encouragement to #staywoke. The vernacular expression is an admonishment to people who care about justice, equality and freedom to consistently remain attuned to the political, economic and social dynamics around them and to actively scrutinize media and institutions, in order to effectively advocate and strategize to confront issues. In a climate plagued by what many consider to be a regression in equality and opportunity for people of color and those who are low-income, this admonishment is very timely and instructive. The imperative to #staywoke is also important for leaders of any organization and business, and especially those seeking growth or long-term sustainability. 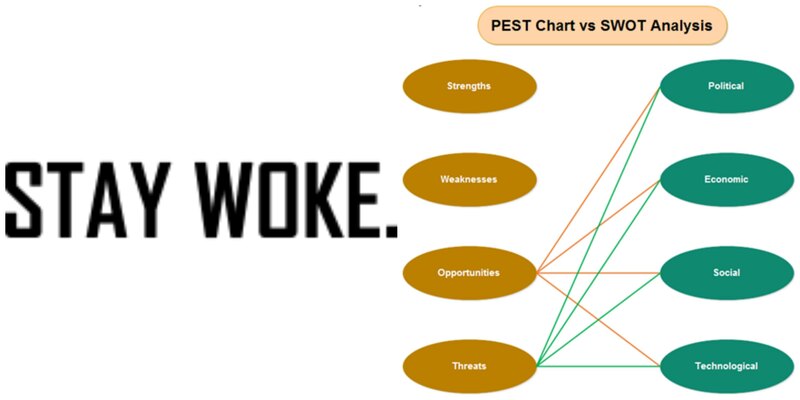 From a strategic planning perspective, the #staywoke process can be described as ‘environmental scanning’. Environmental scanning often includes assessing legislation that affects your industry, taking note of seeds of discontent forming among your staff, or staying on the pulse of public opinion when a sea change is on the horizon. Scanning your environment regularly and with an open mind can allow you to anticipate issues or advancements that might alter, enhance or disrupt the existing way of doing business. If companies like Kodak or Blockbuster Video scanned their environment more effectively — and importantly, acted upon the findings — they might have maintained their marketplace dominance. 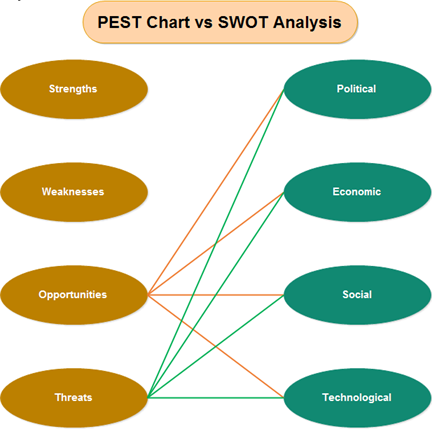 SWOT the PESTs: Acronyms for Strengths, Weaknesses, Opportunities and Threats (SWOT), and Political, Economic, Social and Technological (PEST), these are analytical tools used to to assess the market and implement strategies to maximize strengths and opportunities to guard against weakness, threats and/or inhibitive PEST factors. Networking: The importance of building relationships with influential people in your industry or political environment cannot be overstated. 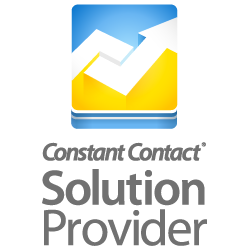 Relationships allow you to gain strategic, oftentimes insider information on changes or factors that might influence your work. Efforts should be made to avoid the insularity that comes with having colleagues in one industry. In today’s environment of cross-industry collaboration, it is especially useful to build relationships with people outside of your industry, as they offer a different frame of reference which can be the source of innovation and fresh perspective. Good ol’ fashion reading — print and virtual: Subscribe to media sources related to your industry and scan them daily. Set up an RSS feed on topics of interest to remain aware. LinkedIn groups are also a very rich source of information. Your organization cannot take the luxury of looking down and inward when conducting your work. Don’t make it a Blockbuster night — Organizations that fail to #staywoke go the way of the VCR. For more tools on environmental scanning and strategic planning, schedule an ‘Unlocking Possibilities’ call with URG today.